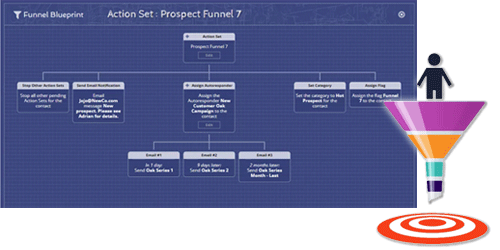 Use sales funnels to help turn your leads into prospects and then into customers. Create a step by step funnel that walks your potential customers through your systematic processes. Make your own Landing Page to capture contact info from your website visitors. Start with a beautiful template, then customize the wording, decide which data fields to capture, and then publish it on the web. You can do this yourself...really! AllClients will respond to your new leads quickly and automatically. They fill out a form and seconds later they get your email response, newsletter or FREE REPORT. Don't just put ordinary links in your emails - make your links intelligent! With Intelligent Links you can see who is clicking on what links. Then have AllClients automatically update their contact record, stop and start autoresponders, and notify you via text or email. 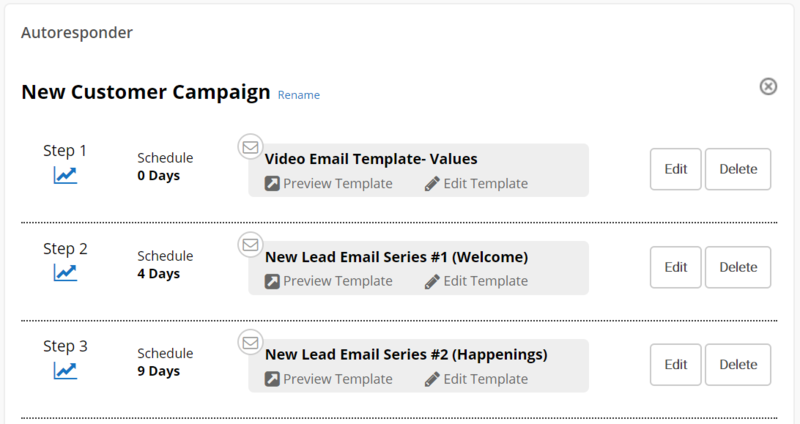 Set up automatic email campaigns that will go out at your pre-defined intervals. Create your own email templates and AllClients will mail merge your contact info in and send the emails out for you - even if you are sitting on a beach somewhere! Our permission-based email system will virtually guarantee that your emails are getting delivered. Social Connector will automatically search the web for your client's social media sites and then display the results right there next to your contact. Just add their email address, and Social Connector will do the rest. So who wants to hear your voice, anyways? Your prospects and customers do! Use our easy Voice Recorder to put audio on your website, and to record your Free Recorded Messages. And the best part is you will not need any equipment, training or technical skills. You just pick up the phone and get ready to record. Do you ever wish you had a copy of that contract, application, or other document right there on your client's contact page? You have it now! Store unlimited Word Docs, PDFs, Photos and more, right there on the All-in-One Contact Screen. Now those documents are with you at the office, at home and on the road. 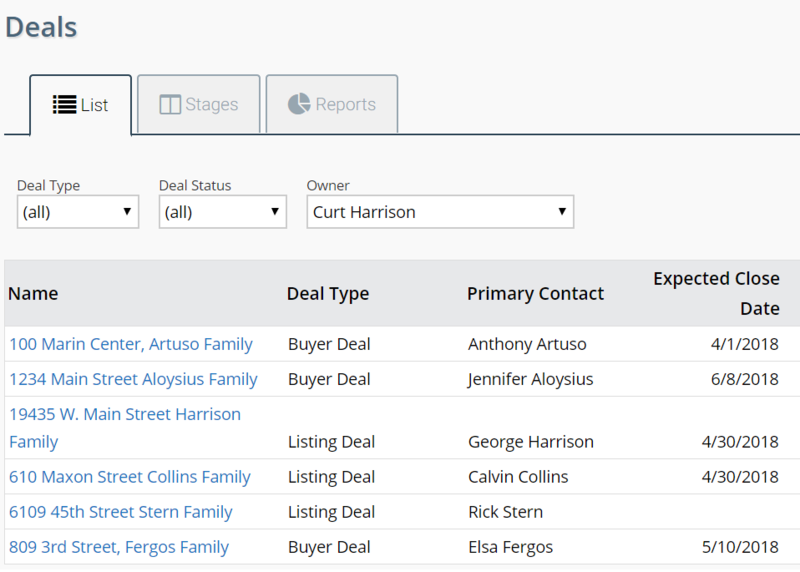 Organize your sales details with your own customized Deal Tracking screens. Use them for any type of business in any industry: Real Estate, Mortgage, Insurance, Auto Repair, Network Marketing, Dental, Chiropractic, Political Campaigns, Home Services, and more. 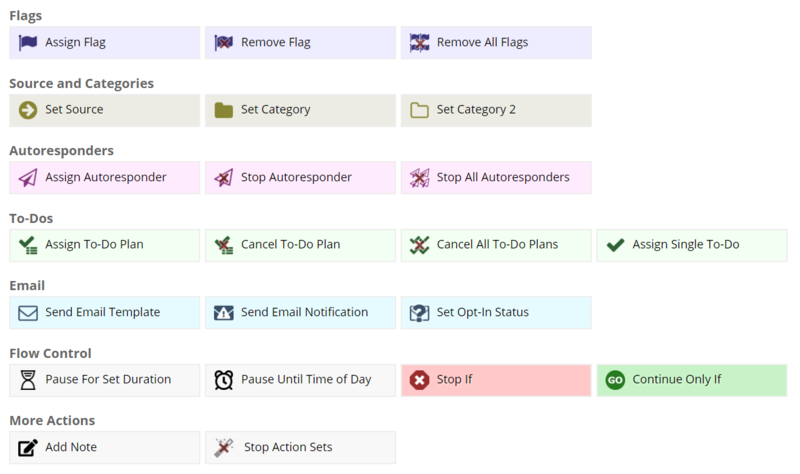 Now you can track, organize and manage your sales - just like you track, organize and manage your contacts!